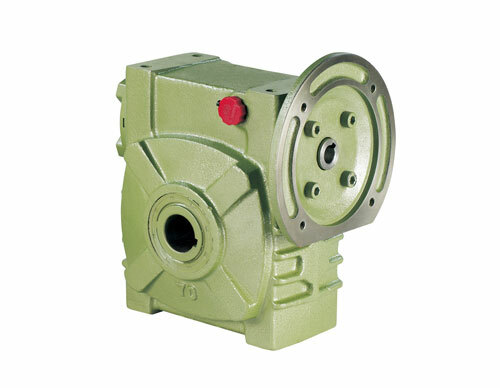 Material quality steady, treatment processing precision. 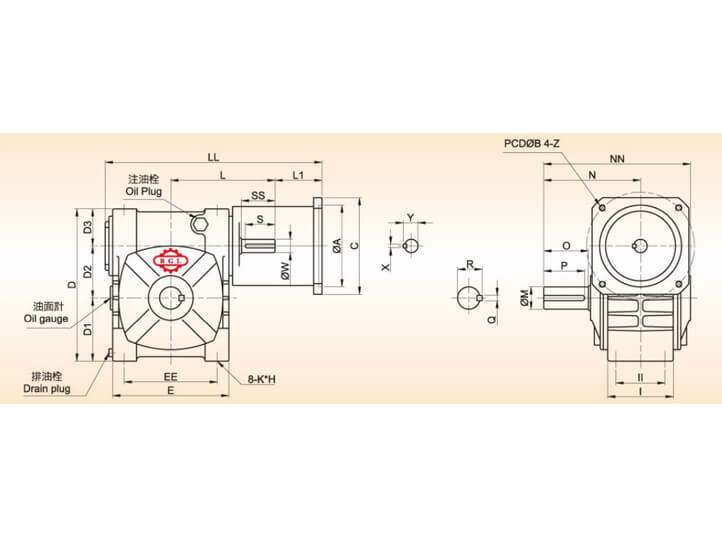 OEM customized project acceptable, meets every customer's requirement. 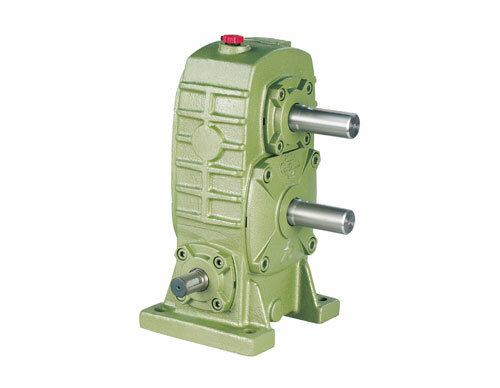 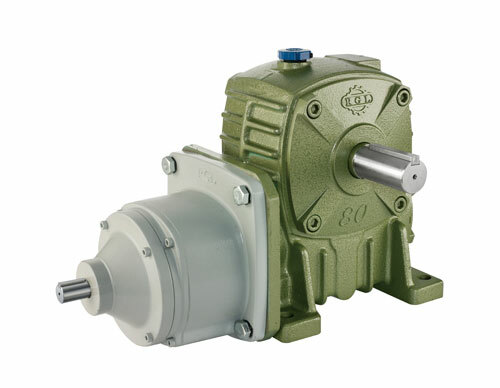 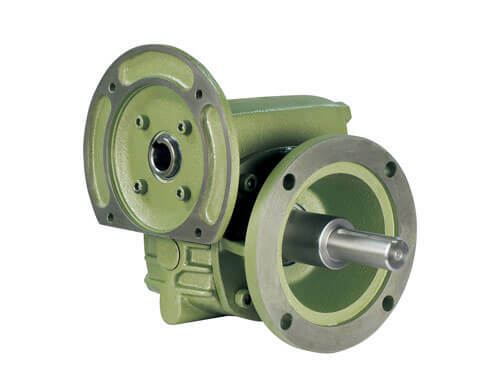 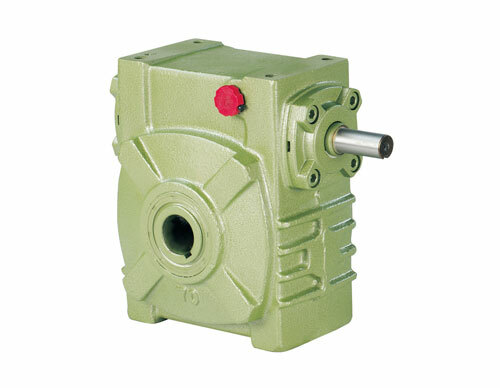 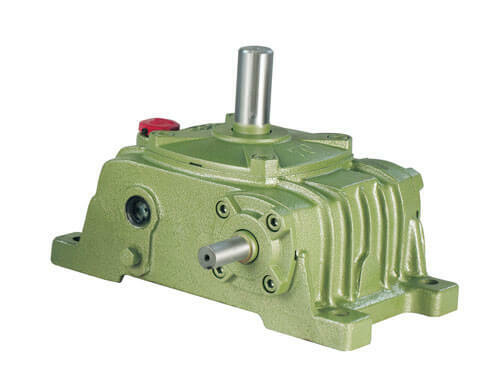 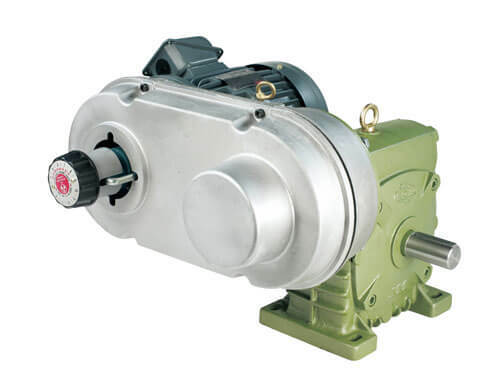 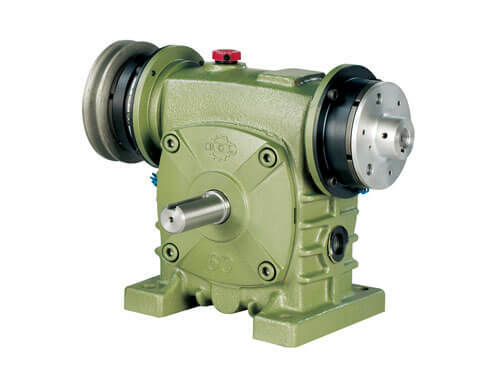 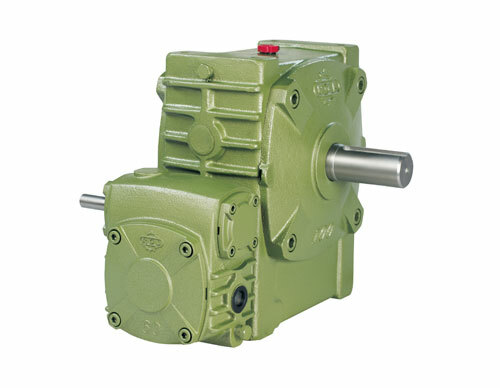 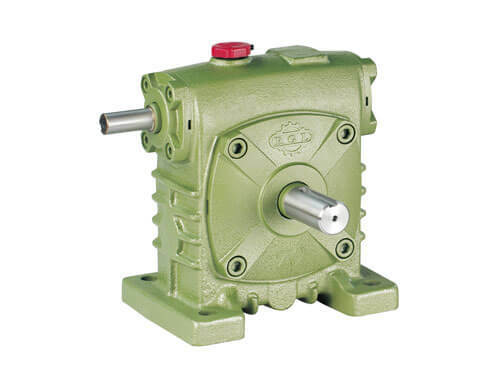 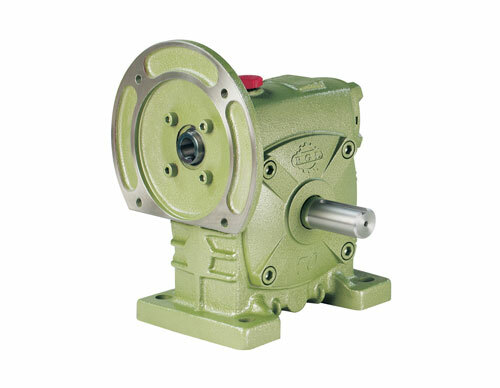 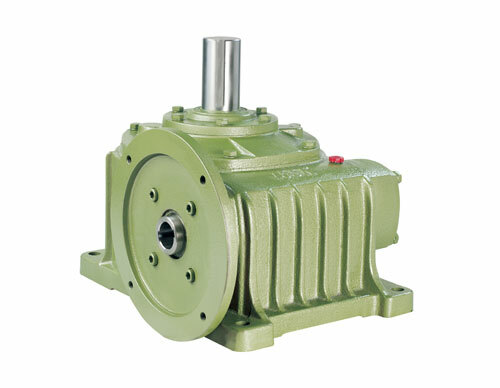 Suitable for various types machines using for foods eating, clothing, daily livings and transportation. 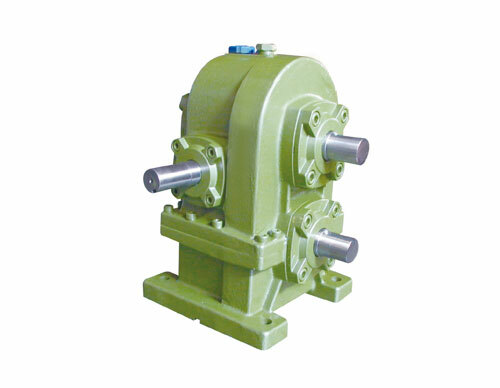 Assisting the various machines to their extra extreme transmission.